Multi-award-winning bodybuilder, author and teacher brings expert knowledge of natural bodybuilding to new role as Old School Labs brand ambassador. 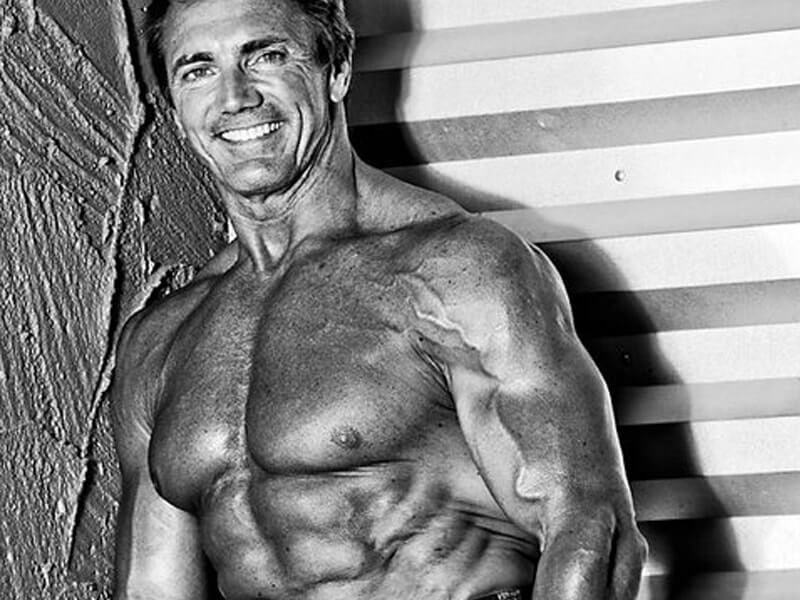 LOS ANGELES, California (PRWEB) October 6, 2015 – Old School Labs™, creator of the Vintage line of all-natural bodybuilding sports supplements, has added expert natural bodybuilder John Hansen to its growing team of brand ambassadors. 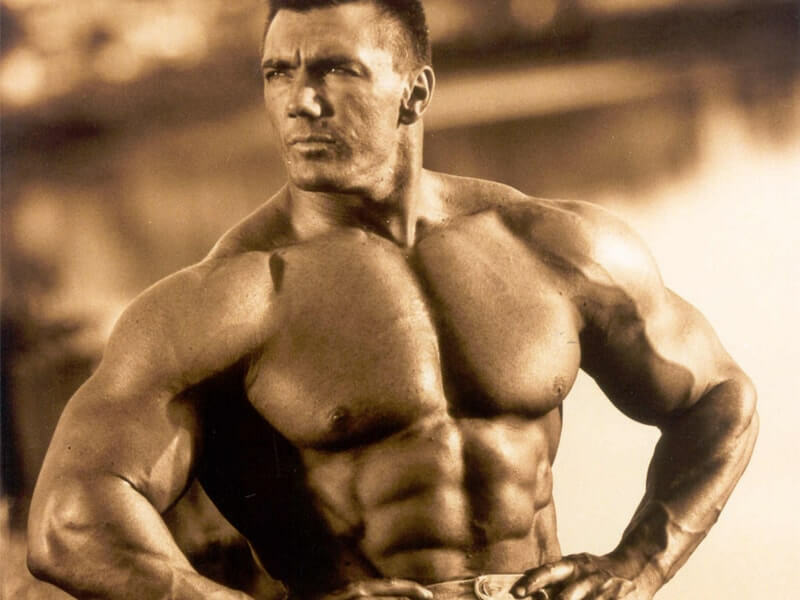 Known as one of the best natural bodybuilders in the world, Hansen is a three-time Natural Mr. Universe winner, winner of the first Mr. Natural Olympia contest in 1998, and author of the book Natural Bodybuilding (Human Kinetics, 2005). 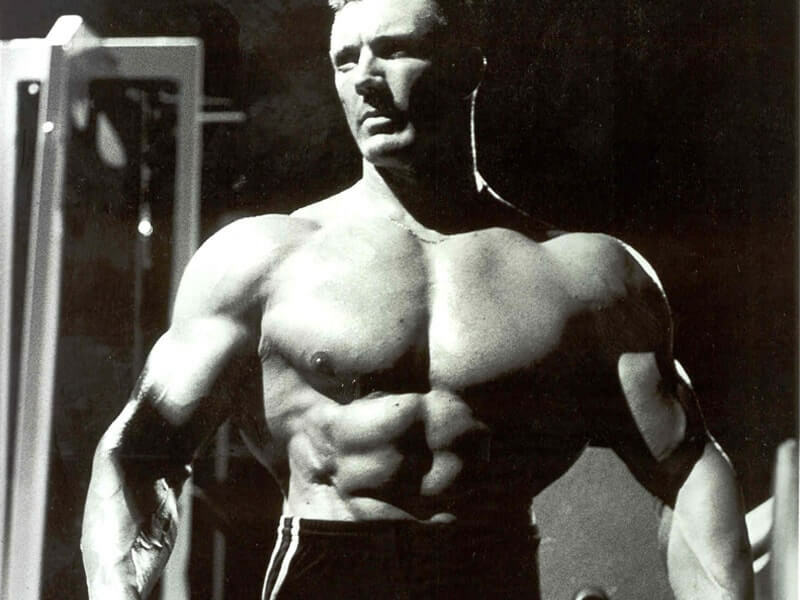 He has conducted seminars on natural bodybuilding, training, nutrition, and general fitness all over the world and promotes the NPC Natural Suncoast Classic each year in Tampa, Florida.